Dream Weekend. . . . . This is a touching commercial for Subaru Impreza. It tells the story of a very special road trip of a dog owner and his old dog. It is touching and sweet with the man wanting to fulfill the dog’s bucket list or at least the bucket list he has for his old friend. It touches my heart every time I see it on TV! 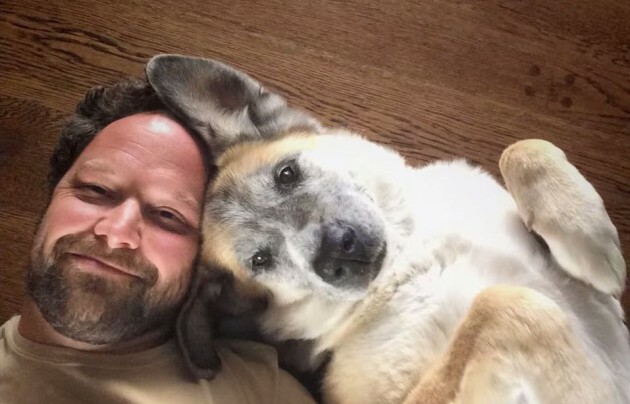 This entry was posted in Animals, Travel, Uncategorized, USA and tagged bucket list, commerical, dog, Impreza Subaru, love between man and his faithful dog. Bookmark the permalink.